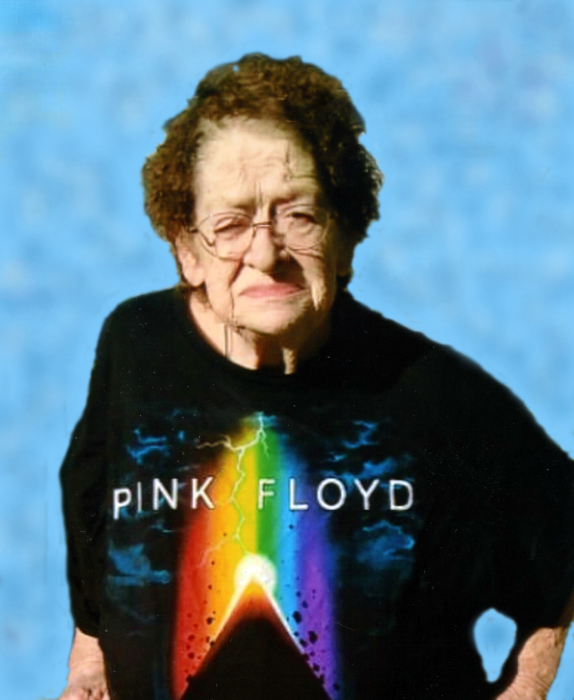 Joyce A. Irvin, 79, of Linton, Indiana, passed away surrounded by loved ones on Monday, March 18, 2019 at Terre Haute, Indiana. She was born in Sullivan, Missouri on May 18, 1939 to Harry Carter and Edith Elizabeth (Linthicum) Dyle, Sr. Joyce married Walter D. Irvin on January 13, 1956. Joyce was a member of the American Legion Post #22 Ladies’ Auxiliary and was a past member of the Loyal Order of the Moose #1434. She was a homemaker and mother. Joyce enjoyed spending time with her children, her grandchildren, sewing and accounting. Family left to cherish the memory of Joyce include: three daughters: Ruth Elizabeth Demler of Brazil, Carolyn Nagy of Linton and Mary Katherine (Justin) Palmer of Casper, WY; seven grandchildren; ten great-grandchildren; two brothers, James Leslie Dyle of Atlanta, GA and Robert Eugene Dyle of Missouri. Joyce was preceded in death by: her parents; her husband, Walter D. Irvin; two sons, Gordon and Kenneth Irvin; two brothers; one half-brother and one half-sister. A Twilight service is scheduled for 6:30 PM on Thursday, March 21, 2019 at Anderson-Poindexter Memory Chapel in Linton. Joyce will be laid to rest in Buffalo Cemetery at Sullivan, Missouri at a later date. Family and friends may call from 4:00 PM until the time of service at 6:30 PM on Thursday at the funeral home. Memorial contributions may be made to the William T. Murphy Community Center at Glenburn Nursing Home in Linton. Envelopes will be available at the funeral home. 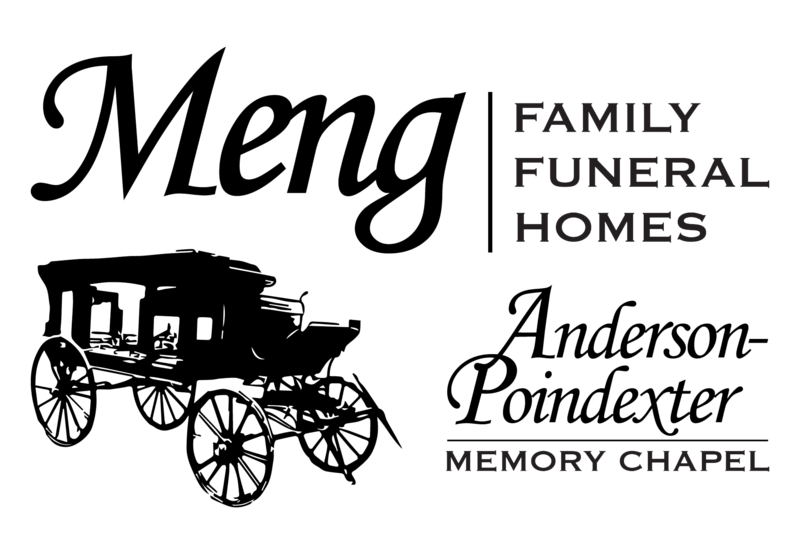 All arrangements were entrusted to Meng Family Funeral Home, Anderson-Poindexter Chapel in Linton. Online condolences may be sent to www.andersonpoindexter.com.